ACI at 1 Million Cups Grand Forks | Also Creative Inc. Happy Monday! President of Also Creative Inc., Justin Auch, will be speaking at 1 Million Cups in Grand Forks at the Empire Theater on Wednesday, March 25th. If you’ve never been to one of these events, I highly suggest attending THIS ONE! 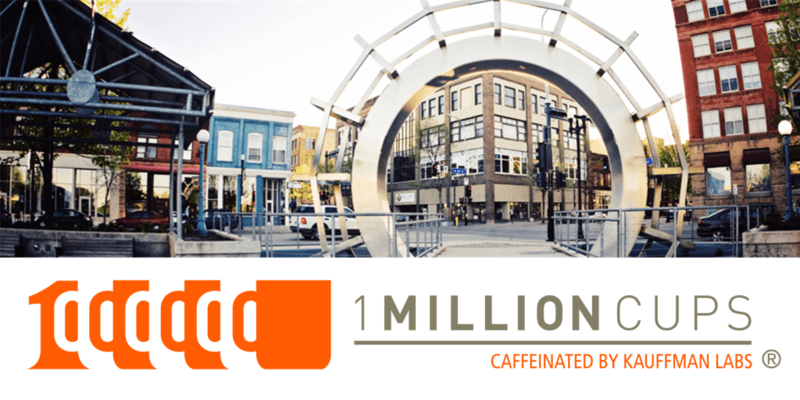 1 Million Cups is a weekly event designed to give budding entrepreneurs and established local businesses an opportunity to network and learn more about entrepreneurship and business management. Come to the Empire at 9AM this Wednesday morning for free coffee from Dunn Bros Coffee and an opportunity to network with a lot of great people. We’ll be there to speak on who we are, what we do best, and why we do it!